Size of this preview: 800 × 501 pixels. Other resolution: 320 × 200 pixels. 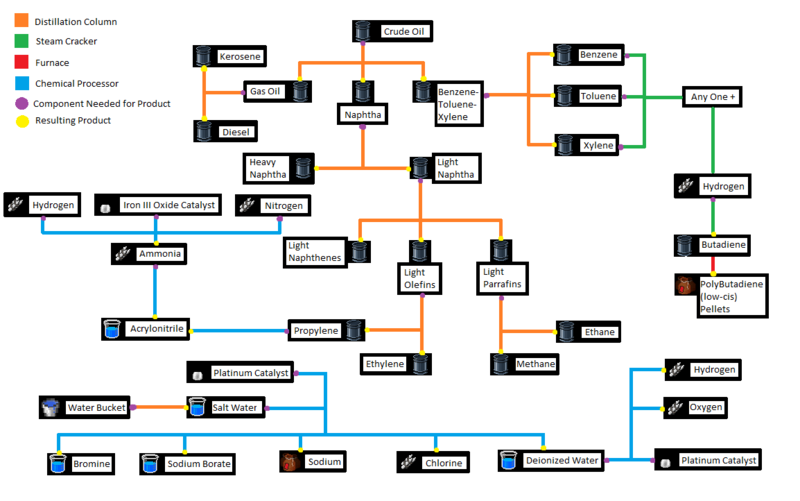 This picture shows the basic distillation tree. The amount of material you get depends on the amount that you are distilling. You can also find a few additional helpful recipes in the tree. 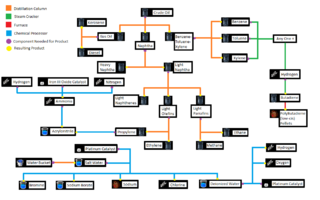 current 23:43, 6 December 2016 1,154 × 722 (60 KB) Elf160030 (Talk | contribs) This picture shows the basic distillation tree. The amount of material you get depends on the amount that you are distilling. You can also find a few additional helpful recipes in the tree. This page was last modified on 6 December 2016, at 23:43.